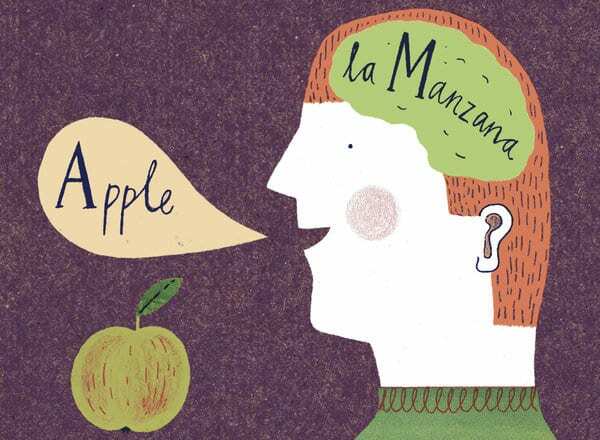 Previous research found bilingualism may delay the onset of Alzheimer’s disease. “People tend to think of Alzheimer’s as the only cause of dementia, but they need to know that stroke is also an important cause,” said Subhash Kaul, D.M., senior investigator and developer of the stroke registry at Nizam’s Institute of Medical Sciences (NIMS) in Hyderabad, India. About 40 percent of bilingual patients had normal cognitive functions following a stroke, compared to about 20 percent of single language patients. Bilinguals performed better on post-stroke tests that measured attention, and ability to retrieve and organize information.